. Seen is Jesus, the Savior of the World. Personally Discover the Complete Reunification of All through The Original Gospel of Christ. On this site you will also find The Key of Knowledge to open the scriptures like you have never imagined. 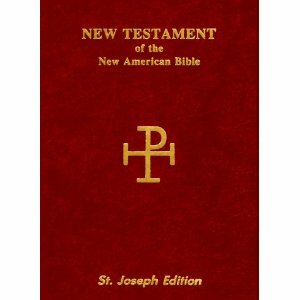 "The Gospel of Christ - The New Testament Cross Reference Study"
Use it as a Devotional Tool. Draw nigh to God and be amazed. I have seen perfection. I am undone. May God have mercy. As I glance over this site I spent so many years building, I wish I had had more to give. I am so undone. All my efforts seem so feeble and sickly. The truth is so much grander than I was ever able to express. 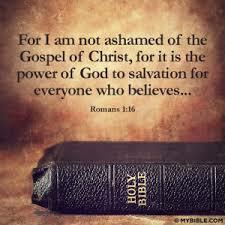 And the Gospel of Jesus is so much more than I ever could have imagined. Church, get ready. The Key of knowledge provides an invaluable contribution to the devotional study of the New Testament. Discover hidden connections revealing the original thought processes behind the apostolic writings. Aligning the sayings of Jesus together with the apostolic writings, we "make the two into one." It's almost like Jesus and the apostles left us a cross reference study bible. For the serious student, willing to struggle with the text, this reference material may amaze you. Meditate on these things. It will change everything! The Gospel of Christ is an introduction to the New Testament understanding of the Oneness of the Body, and the Oneness of the All. There is a gospel to the circumcision. And there is a gospel to the uncircumcision. These two communities are reconciled into One Joint-Body as an illustration of that which was, and is, and is to come. There is a complete reunification, a reconciliation of all things, a restoration of the all, a marriage in the holy place, and a kingdom that is spread over all the earth. Christ is all of this, and more. This is just the beginning. URfriendly Reflections is a New Personal Blog considering cherished values and practices. Walking in harmony and spiritual reality, we are able to pursue love and peace, value community, advocate equality for all, promote simplicity, and encourage cooperation and mutual respect. Join me on a journey of spiritual discovery, and share your thoughts. The Mystery of Christ is an examination of the biblical basis for the belief that all creation will be united within the Christ. The paper then concludes with a discussion of the implications of the tension that exists between this belief that God makes "all things new" and the doctrine of eternal punishment. Will All Mankind Be Saved questions the doctrine of Eternal Torment, and clearly explains why I eventually embraced the Ultimate Reconciliation of all humankind. Knowing that the journey to truth can be difficult, but worthwhile, I humbly present this paper to the reader. May our search be an honest one and full of truth. Universalist Thinking considers some of the theology behind the teachings of Christian Universalism. Links to Ultimate Reconciliation, the Restoration of All Things, Complete Reunification, and Christian Universalism. You will also find a few other sites I personally enjoy. The Knowledge (or Gnosis) of Christ presents deeper insights and teachings that are necessary to bring the Church to maturity. Christ entrusted this wisdom to an inner circle of disciples, as they were able to receive it. However, for those strongly influenced by the religion of the past these new teachings often became very troublesome, when in the wrong hands. The epistles are full of admonitions toward and against those who used these insights to exalt themselves over other believers, to exercise a lack of love, and even to justify hurtful libertine behavior. As these deeper ideas resurface, and are embraced by some again today, a balanced approach is needed: One that recognizes their value, but also knows how to hold the truth with the love that never fails. The Wedding is the re-uniting, or Reconciliation into ONE of that which was divided. "Marriage is honorable in all, even as Christ is all and in all. There is nothing hidden that will not be made manifest! Unto a Perfect man,... we all come in the unity of the faith, and of the knowledge of the Son of God,... unto the measure of the stature of the fullness of Christ. This Christ, the One Body, the Perfect Man, is the bodily representation of a perfected universe. In Him dwells all the “fullness”… bodily. Any man who offends not in word, the same is a perfect man, and able also to bridle the whole body. He will be astonished, and he will rule over the All. Behold the kingdom. Christ is All and in All The Eternal Vantage Point: God's view is eternal, and so we try thinking outside time. With divine insight we may discover that what we look forward to has already come, but without such vision we may not recognize it. There are hints of such a divine eternal worldview within scripture freeing us from the fetters of time and cultural restraints, but in the darkness of the carnal mind, men do not see it. Perceiving the promises of scripture as already fulfilled may be one step toward seeing reality from a divine eternal perspective, as God sees it. May our eyes be opened. Seeing the Christ: Christ is the beginning, the middle and the end. The Christ is that which WAS, that which IS, and that which IS TO COME. HE is the Alpha and the Omega. He is the whole alphabet. Christ is all there is. All and in all. In the twinkling of an eye, changing the way we see reality. Christ is all and all is a detailed discussion with Ken concerning the impact of embracing "Christ as all in all" as a present day truth. 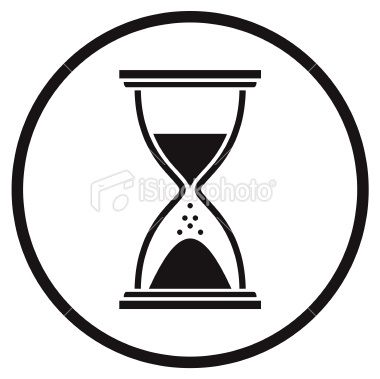 Aionios: Time, Eternity, & the Ages - Moulton and Milligan in "Vocabulary of the Greek New Testament" write concerning aionios that "In general the word depicts that of which the horizon is not in view, whether the horizon be at an infinite distance, or whether it lies no farther than the span of Caesar's life." New Thayers Greek-English Lexicon of the New Testament defines "kolasis" as "CORRECTION, punishment, penalty". It is a linguistically possible to replace "eternal punishment" with "CORRECTION FOR THE AGES." Let us exercise caution to interpret the "aionian" Punishment passages individually in the light of the immediate context, and the larger context of The Common Salvation Message within Scripture. Rather than narrowly imposing the dogmatic and extreme concept of "Eternal" punishment as the only definition to be used, let us be reasonable, cautious, and prudent in our interpretations. "THE PUNISHMENT WHICH THE UNFAITHFUL SHALL RECEIVE ARE SUCH AS BEFITS GOD TO GIVE AND INFLICT. BEYOND THAT WE CANNOT GO," William Barclay. Aionios is just a simple linguistic study. I wish to take the reader so much deeper, to see the bigger picture: The will of God, the Mystery of Christ, and The Gospel of Christ! God willing... we will do this, for the seventh angel begins to sound that the administration of the mystery should be complete, and time should be no more, Revelation 10:6-8. Jesus is Joy for Everyone is a simple tract using scripture to espouse The Restoration of All Things. The Restoration of All Things presents a list of Ultimate Reconcilation scripture to the reader. It may be a first step out of fear and darkness, and into the liberty of the Father heart of God. If you are new to this message of Ultimate Reconciliation you may find these pages particularly enjoyable. Universalist Texts concisely conveys simple thoughts from Christian Universalists of previous centuries. 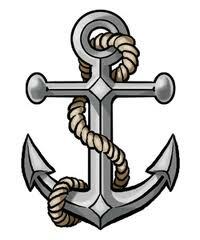 Aaron writes, "There are two categories of men with two different destinations (elect and sons of perdition). Only God knows for sure who they are." Dean comments, "Such theological discussions may have their place. But surely, the saints must tire of this debate. Is it time to change our focus? When I look at Christ I see what God is like. I see One who loved sinners, who chastised the over confident, a God who justifies the ungodly, and judges the self-righteous." God willing, let us move on to perfection. Let's Focus on the Christ and his work. Revel in the wonder of his love and grace. Enjoy these simple words. Not all in some, but All in All. We are all… One. Three succinct scriptural quotes summarize my personal experience, perspective, and belief in Oneness. Christ is all, and in all. God as All in All. And He that is joined unto the Lord is One Spirit. Together they say to me that the Christ is all, and that God is all, and that We are all… One. Jesus is the Light that Enlightens every man. Rather than a doctrine to be expounded, Oneness is a revelation to be experienced. This message of Oneness is not new, but visible throughout the pages of the New Testament. It is The Knowledge of Universal Oneness that is the basis of the scriptural appeal to love one another throughout the scripture. There is a knowing what we know, and that we know deep inside. Without this foundational revelation, and it is a revelation, those who labour, labour in vain. May we finally see the oneness of the body that we may grow strong and into maturity. In such a worldview there is only One Universal and Cosmic Body: The body of Christ. This Christ is and becomes a revelation of oneness. 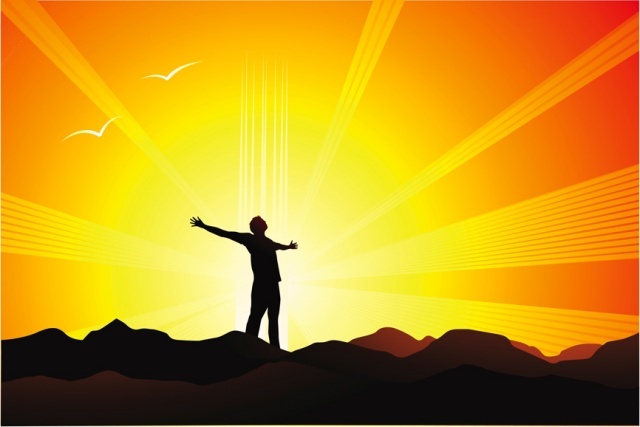 When the Reunified Body of Christ is seen and experienced, the mind darkened by the torment of dualism is filled with light. There is only ONE body, the kingdom of God’s dear son, for truly, truly, Christ is all, and in all. Love is the glue that holds the body together so that we can grow together into a Mature Perfect Man. We are all learning to live in love, and be at Peace with one another. House Church is people meeting in homes, keeping it simple. No name, no titles, no property, no corporation, no salaries etc. - just believers gathering simply, in His Name. The Gate Seldom Found is an interesting historical fiction novel about friends meeting in a home, and about the ministry of those who forsake all for Christ. Those who Forsake All for Christ is a look at the teaching of Christ within Scripture and the Gospel of Thomas for those who would would be perfect, and for those who would take up the cross to follow Christ in His way. Christ Comes to us in many ways. Christ does not leave his disciples comfortless, but returns to them. Our philosophical outlook of the future is optimistic. We are a spiritually minded people, now looking for divine intervention, personally and corporately, with God working out his plan for all creation, through the revelation of Christ within us, and through a manifestation of the sons of God. looks at Jesus' call to discipleship. I Believe Jesus is the Christ, the Son of the living God, and Saviour of the world. This is my confession of faith. This is the statement of faith I am most comfortable with. I wish my profession of faith could be kept this simple. Belief systems that create divisions and barriers in the body of Christ in an attempt to impose beliefs, or to exclude other Christians of differing belief are often reprehensible, and by definition heretical. Ruling over others, dictating to them, or controlling beliefs is not the way of Christ. Becoming Non-creedal: I have little interest in dogmatic organizational professions. Though we can learn from others, creeds can never fully represent all revelation and may limit or confine our perceptions of truth. I have found that if we are free from the confines of the theological boundaries other people and organizations would place on us, then we can truly be open to the deeper revelations God would entrust to us. If our heart is willing, we will encounter, and be enabled to embrace the truth when it is given. As our heart enlarges and our understanding deepens, we will be willing to Let Go of the Chains that Bind Us, and we will move from glory to glory. This is the gospel of the Kingdom. It is the message of the Cross. 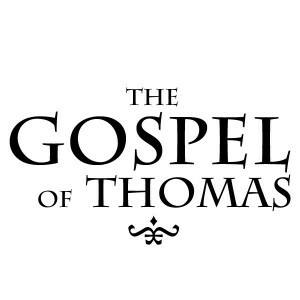 Continue reading The Gospel of Thomas. It is not an easy read, but for the earnest seeker and diligent student of the word the effort may be extremely worthwhile. 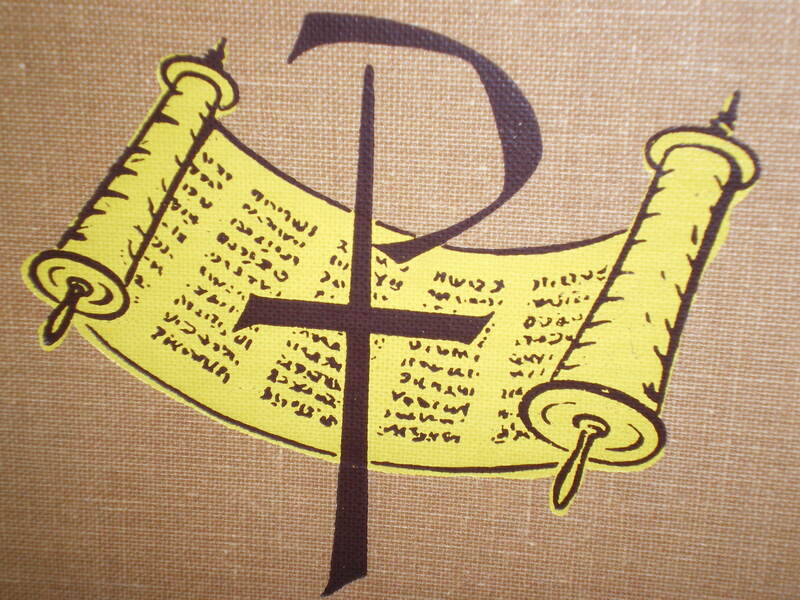 You will find the Staurogram: The Tau Rho Cross which can be an illustration of the Amalgamation of Bride and Bridegroom, an illustration which was hidden within this Little Scroll with the Seven Seals that was written on the Inside and the Backside. 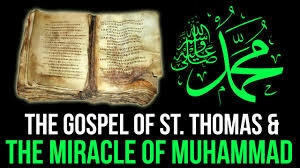 Eventually, you may even find the clues to the Message of The Seven Thunders which were Hidden within this gospel... that is within the Everlasting Gospel, more commonly known as The Gospel of Thomas. The Gospel of Thomas Side by Side with Genesis One. Are you dealing with This Message for the End-Time Elect? Is a Hand writing on the wall? Take Time to consider . Consider The Cause and the Eternal Purpose in it all. And Visit The Gospel of Thomas Side by Side with Ezekiel's First Vision. And Visit The Gospel of Thomas Side by Side with The Book of Jonah. And Visit The Gospel of Thomas Side by Side with Song of Solomon. And The Chiasmic Marriage of The Gospel and The Song. 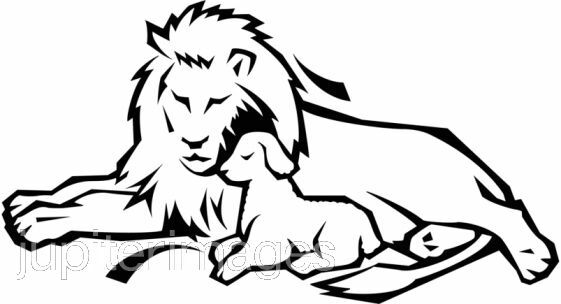 And Visit The Book of Daniel Side by Side with The Book of Revelation. And Visit The Gospel of Thomas Side by Side with The Book of Revelation. And The Chiasmic Marriage of The Gospel and The Revelation. In the Gospel of Thomas The Key of Knowledge In the Gospel of Thomas. Within the Gospel of Thomas, hidden at the very center and climax of the body of the text "the cross" is mentioned. The word “cross” is a “key” word. Hidden within this Coptic word for "cross" is an amalgamated alphabetic character (The Tau-Rho Cross) that even looks a bit like a cross, Together these amalgamated letters are known as The Staurogram. The Staurogram looks like a cross, but turned sideways looks even more like a key. Discover the Key of Knowledge that was hidden by the scribes, shutting up the kingdom of heaven from men. Jesus said, “The pharisees and the scribes have taken the keys of knowledge (gnosis) and hidden them. They themselves have not entered, nor have they allowed to enter those who wish to,” (Thomas 39). Learn how to use "The Key" to understand the Gospel, and the New Testament. The keys have been provided to their rightful owner, the body of Christ, and the interpretation of the text is there to discover. Through meditative study we may discover and enjoy the treasure. Perhaps now, possessing the key, we may open the door, and enter the kingdom. 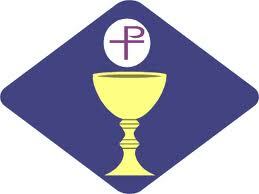 The Joint Body Chiasm in Thomas The Joint Body refers to the body of Christ (Ephesians 2:16). The author appears to have coined this new word to express this revolutionary new oneness and unity between Jews and Gentiles that is created in Christ Jesus (2:13-22). The Gentiles are joint-heirs and joint-body and joint-partakers in the promise in Christ Jesus through the gospel. 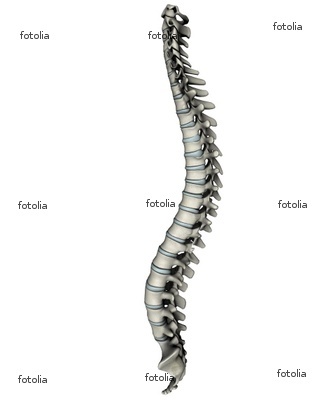 The Joint Body Chiasm in Thomas reveals in chart form the left and the right of two essential chiastic structures in Thomas. 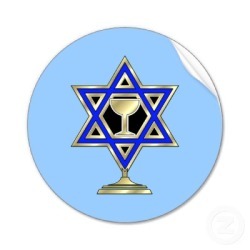 There is a male structure (the Gentiles) and a female structure (the Jews) and they are joined together in holy matrimony. This is a great mystery illustrating the complete reunification of the all. 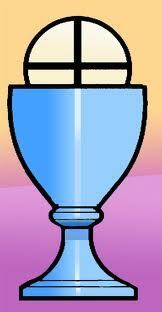 It is presented here for the diligent student looking for treasures. 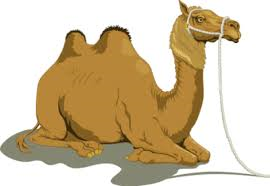 The She-camel of God is the story in the Quran of an abused camel sent by God as a sign to the people. A detailed comparison between the last days of Jesus and the life of the She-camel reveals this hidden identity of the she-camel of Allah. The camel is presented as an Allegorical Allusion to Jesus and his Suffering on the cross. 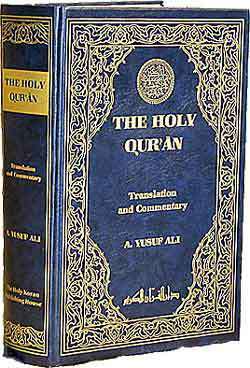 The Quran states that those "who deny Our revelations and scorn them, for them the gates of heaven will not be opened, nor will they enter the Garden until the camel goeth through the needle's eye." Surah 7:40. 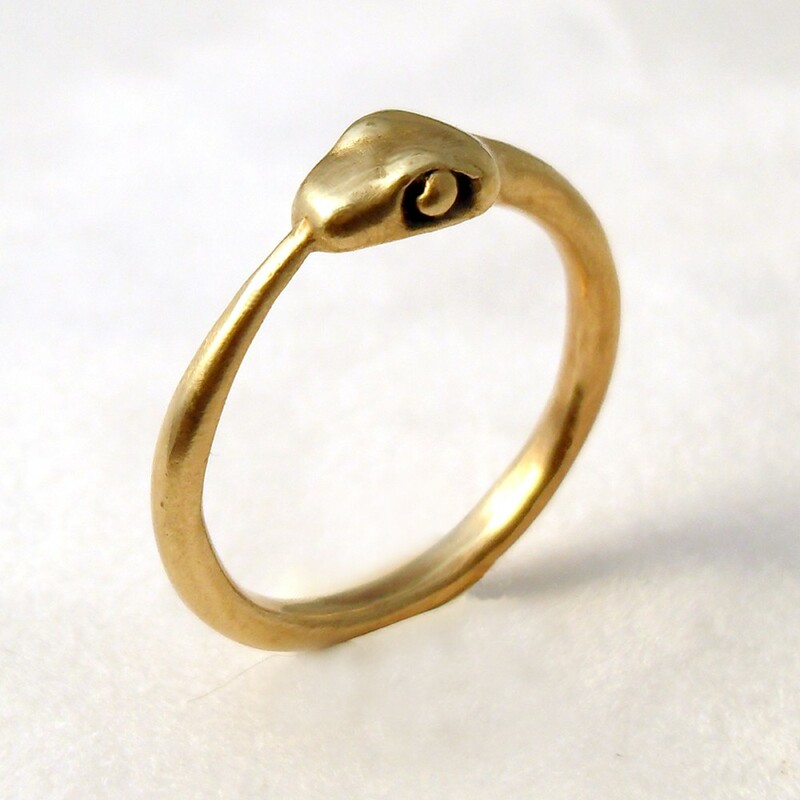 It is the she-camel that goes through the eye of the needle bringing salvation. Within this understanding, the She-camel is a reminder that the gates of heaven, and the entrance to the garden has been provided by Allah, even for the most blind of sinners. Though the punishment be severe, He is most merciful. 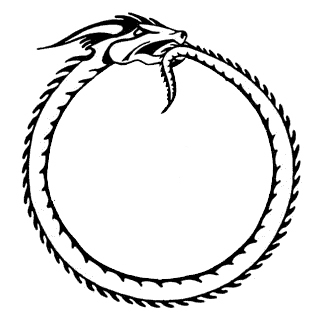 Will Hell Eventually be Empty? Examining the teachings of the Quran, this Islamic article asks the question: "For how long will Almighty Allah punish some of His creation?" It concludes that the most blind of sinners will enter the Garden when the Camel goeth through the needle's eye. Surah 7:40 The promise and hope of Universal Salvation is maintained. As this reference in the gospels declares, nothing is impossible for Allah. Matthew 19:24-26. Praise be to God, Lord of the worlds. The Compassionate, the Merciful.
. Dividing the Old and New Testament Scriptures using the same 114 divisions used by the Quran and the Injeel for the purposes of comparison and contrast. A new approach to the study of monotheistic scripture. 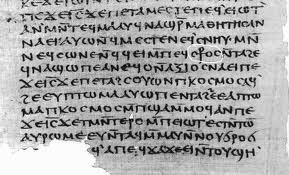 There are convincing sequential similarities in thought, word, and rhetoric between The Gospel of Thomas and several canonical writings that become plainly visible. Providing an invaluable contribution to the devotional study of the New Testament these connections appear to reveal the original thought processes behind the apostolic writings. Aligning and combining the sayings of Jesus together with these apostolic writings, we "make the two into one." It's almost like Jesus and the apostles left us a cross reference study bible. The apostles appear to have relied heavily upon this Original Gospel authored by Christ, considering phrase by phrase the words of Jesus in Thomas, as they wrote their own writings. If this reliance and interconnectedness between the New Testament and Thomas is genuine, as it appears to be, then the many canonical references to "The Gospel of Christ", "The Testimony of Jesus ", " The Doctrine of Christ", " His Sayings", " The Preaching of Jesus Christ", " The Gospel of God", " The Word of God", " The Revelation of Jesus Christ", " The Everlasting Gospel", and even just " The Gospel" could all reasonably be direct references, and sometimes even veiled references to "The Gospel of Thomas"
Why did the apostles use this gospel so extensively? 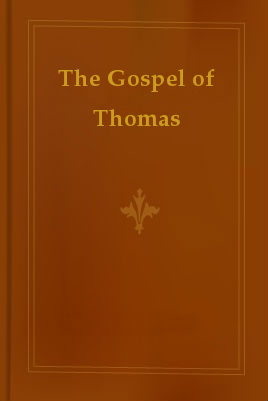 Thomas claims to be the Gospel authored by Christ himself, and penned by Thomas. 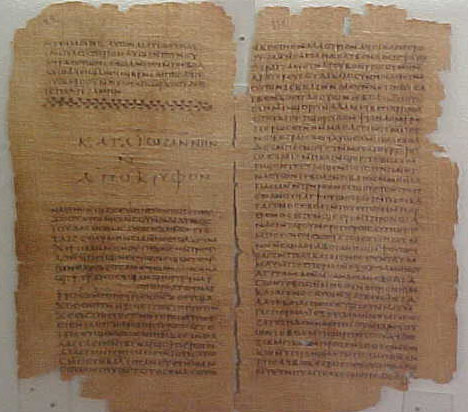 Could apostolic acceptance of this proposition explain the connections between Thomas and the canonical writings. 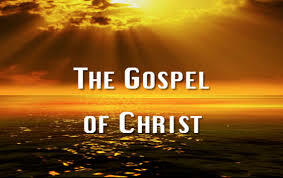 If so, could this gospel, that reveals the complete reunification and oneness of the all through the teachings of the bridal chamber, be the Original Gospel of Christ? 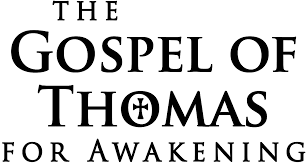 The Gospel of Thomas - New Testament Cross Reference Study now becomes a meditative study touching the very heart and soul of the scripture. Using the key word connections, discover the allegorical and metaphorical clues intentionally embedded within the message of the text. Using The Key, unlock the inner meanings of both the New Testament, and of Thomas. 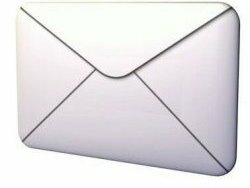 Share the message of this Site, or Contact me yourself. Provided freely and without charge. The Promotional material and Angelfire advertising below may not reflect the views of this site. 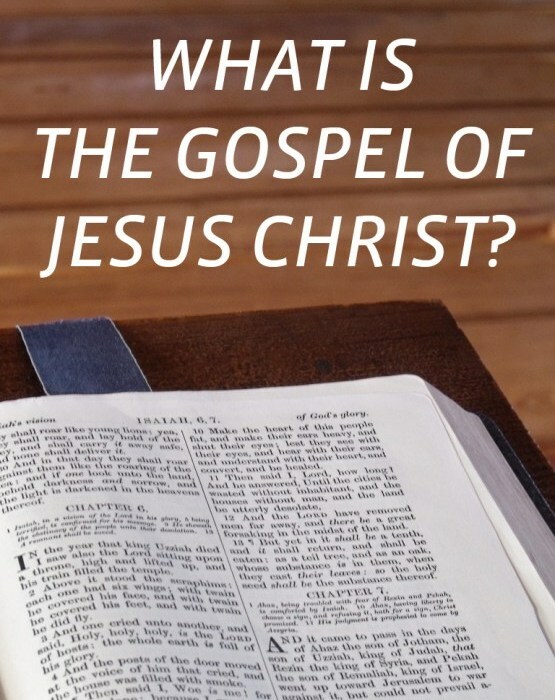 Did Jesus Write a Gospel?